The course has been designed to give you real-world knowledge that you can put to use from day one. It's highly flexible, so you can set your own timetable and study at your own pace. Citrix XenApp 7.5 Administration course provides the foundation necessary for administrators to effectively centralize and manage applications in the data centre and instantly deliver them as a service to users anywhere. 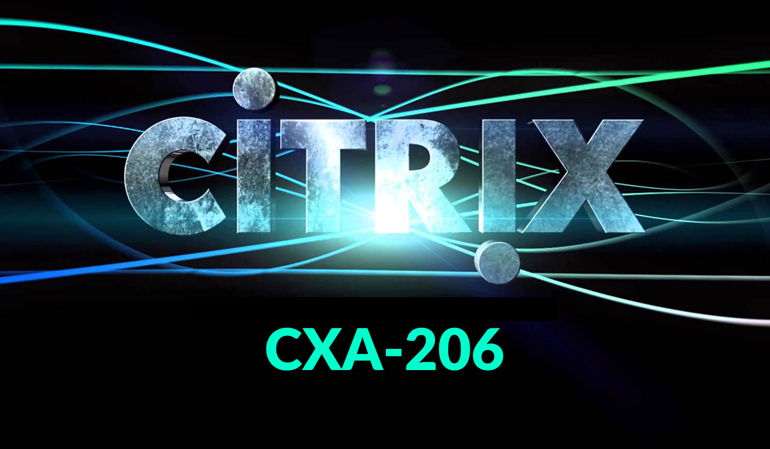 Learners will be taught how to install and configure Citrix XenApp 7.5, Citrix Receiver and plug-ins, as well as how to use administrative consoles and tools to configure resources, policies, server and farm settings, printers, virtualized applications and more.